Obituary for Mark Perry Smith | Dante Jelks Funeral Home LLC. Mr. Mark Perry Smith, born Wednesday, May 18, 1977, to Wallace P. Hives and the late Jacqueline D. Smith. He departed this life, January 14, 2019, to join his mother Jacqueline Smith and other relatives. 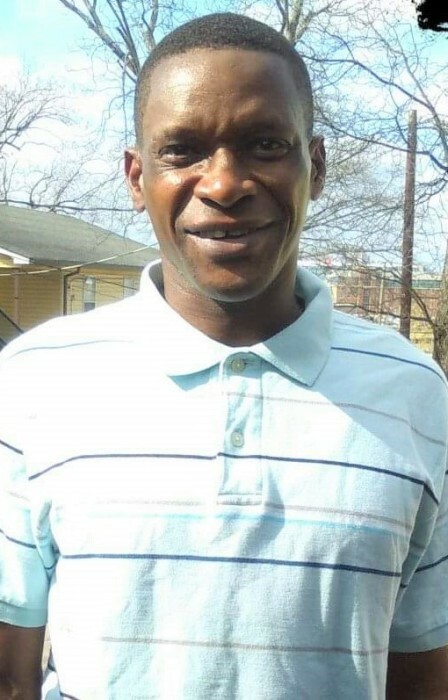 Mark is now survived by his father: Wallace P. Hives; two brothers: Gary M. Smith and DeAngelo Jones; three sisters: Maisha Hives, Nadia Hives and Ashley Addie; ten nieces, nephews, one great-niece; a host of Aunts, Uncles, Cousins and other relatives.